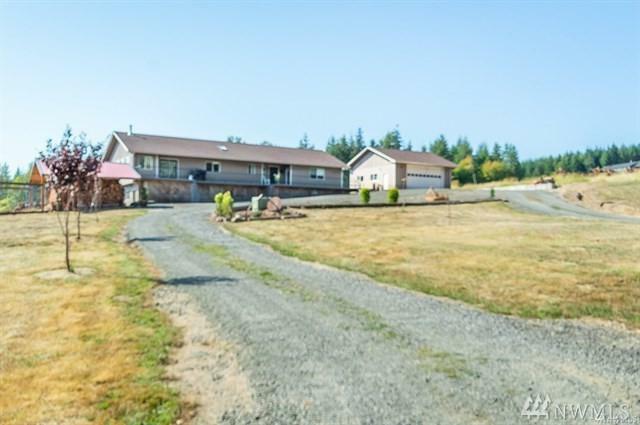 Spacious Adna home has so much living & storage space. New flooring, lighting, concrete counters (drool! ), paint. 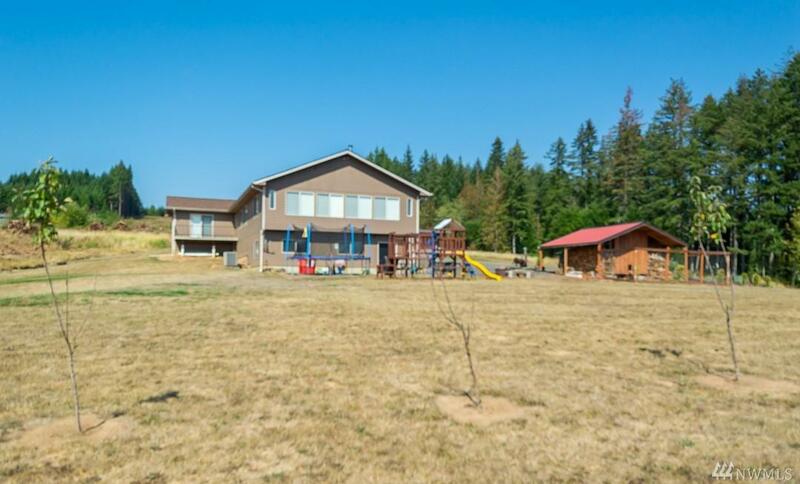 With 3116 sf, this 3 bed, 3 bath home has room for all. Private living room, giant dining & family rooms to enjoy the views of the valley. Generous bedrooms to accommodate large furnishings. 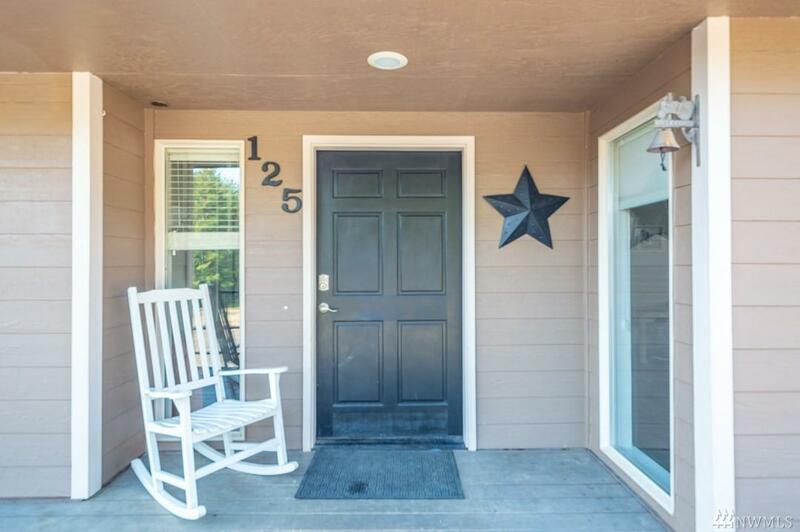 Wide hallways & doorways, all ADA Accessible. All baths are updated with new fixtures, vanity & paint. The basement is plumbed & ready for an office, gym or apartment. 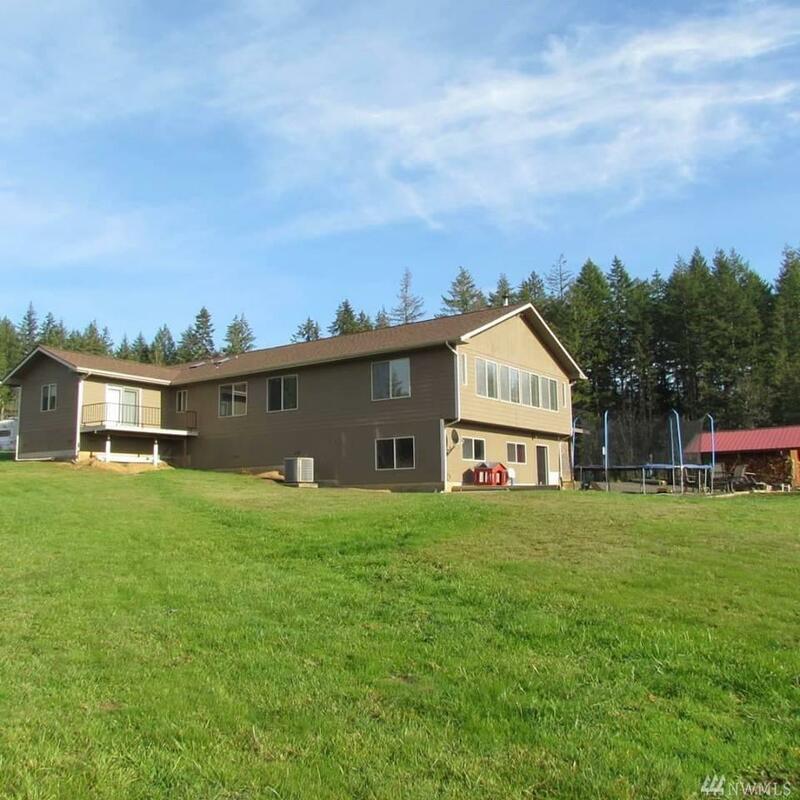 All on 5 usable acres!